Thank you for an amazing run! 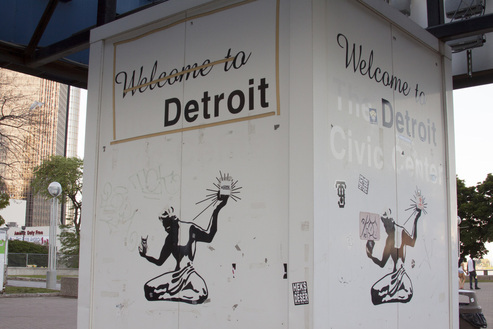 The Dirty Blondes present DETROIT, NY a collaboration between artists in Detroit and New York City. Seven playwrights have been selected to write short plays around the theme of “What is Detroit?” The evening will be a high-energy evening of collaborative performances between New York and Detroit artists featuring seven short plays, historical footage, short films, performance art, and live music.